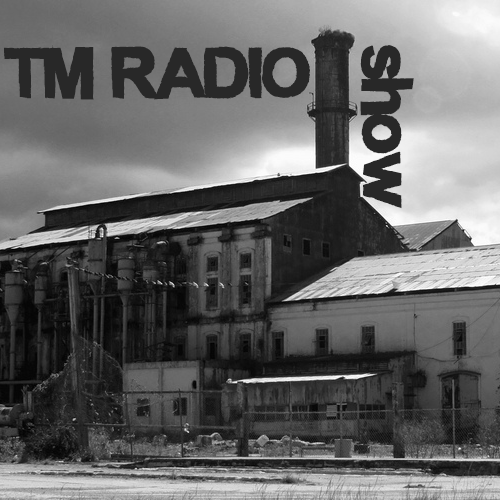 PGM Recordings will be hosting a monthly two hour show. Showcasing their wonderful talents each month and giving us the tribal flavour that we all have come to love. The main hosts of the show will be Mario Calegari & Ray Briones with additional guests to be named in the future. Enjoy!